OS X application bundles are merely directories with some metadata specified through the Info.plist file. Because of that, to deliver your application you must pack it somehow. 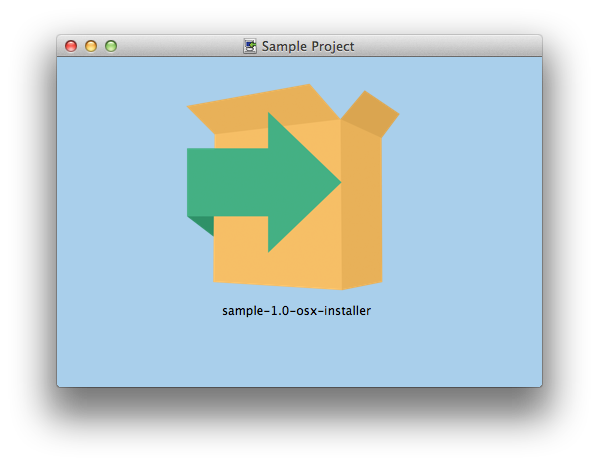 InstallBuilder enables packaging the Mac OS X installer as a zip archive. 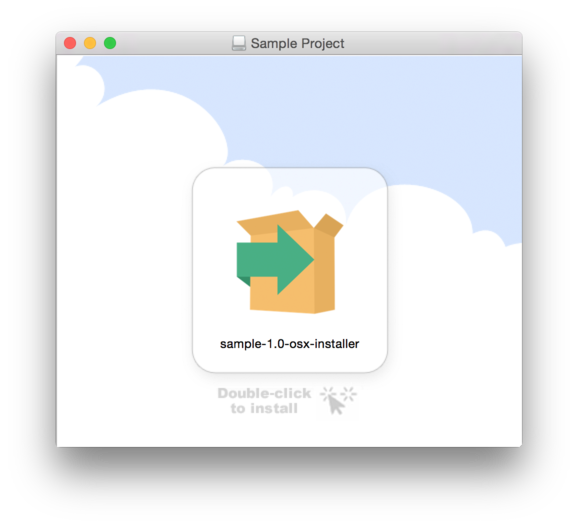 This will cause the installer to build the output app bundle, followed by packaging the app bundle in a zip file, which is stored in the same location and with the .zip prefix. 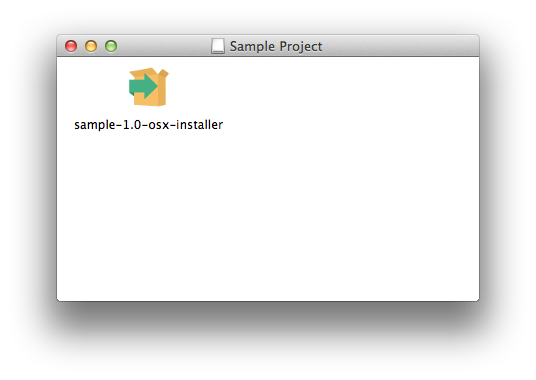 For example if your application is created as ~/Documents/InstallBuilder/output/sample-1.0-osx-installer.app, the archive will be created as ~/Documents/InstallBuilder/output/sample-1.0-osx-installer.app.zip. The output ZIP archive will also have proper permissions set for all of the files inside the archive, so it is possible to create Mac OS X installers from any platform - including Windows. 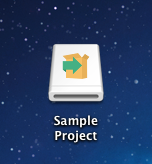 The most common way used to deliver applications on OS X is using DMG files. A DMG is simply a disk image, which is mounted as separate volume when opened. 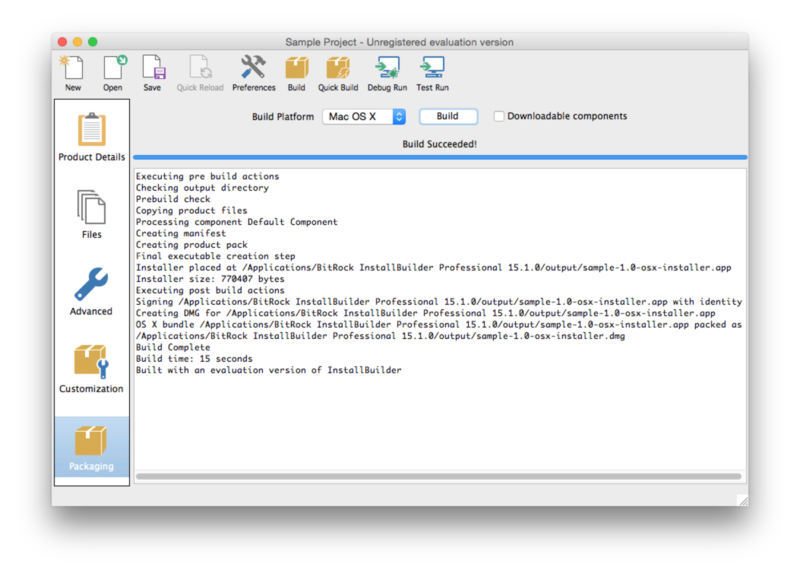 InstallBuilder allows automatically bundling your installer on Windows, OS X and Linux. However, it currently only allows basic customizations (setting the background image). If you need to further customize the DMGs and are building on OS X, you could follow the manual DMG creation section instead. 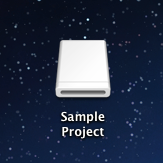 If no value is provided, it will default to the project full name. set background picture of theViewOptions to file ".background:background.png"
Versions previous to InstallBuilder included by default support for PowerPC versions of Mac OS X. 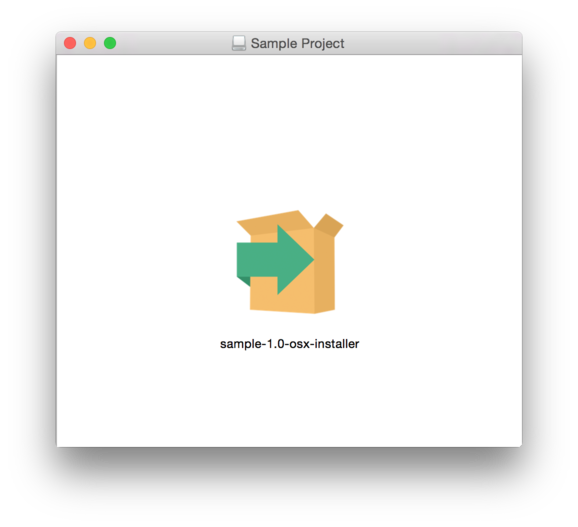 For InstallBuilder versions 9 and later you need to explicitly enable support for those platforms by setting <osxPlatforms> to include the required platforms. Apple is starting to move towards 64bit only applications and in macOS 10.13.4 is displaying a one-time alert when running 32bit applications (https://support.apple.com/en-us/HT208436). While the final transition dates to 64bit-only macOS are not yet established, InstallBuilder 18.4.0 already support them. Please note it is recommended to keep adding osx-intel to the <osxPlatforms> as the new osx-x86_64 only supports OS X >=10.6 (it won’t work on OS X 10.5) and this will provide a fallback to the standard 32bit runtime.